A lot of people are excited about YRF's upcoming next film, Dum Laga Ke Haisha starring Ayushmann Khurrana and Bhumi Pednekar. It is the launch vehicle of Bhumi, who used to work in the casting department of Yash Raj Films. Parineeti Chopra recently tweeted saying that the film is very special to her. Besides her, Ranveer Singh, Arjun Kapoor, Sushant Singh Rajput and Anushka Sharma too are very excited for the film. Bhumi has been instrumental in the casting of these actors and now during her launch film they are thrilled for her. 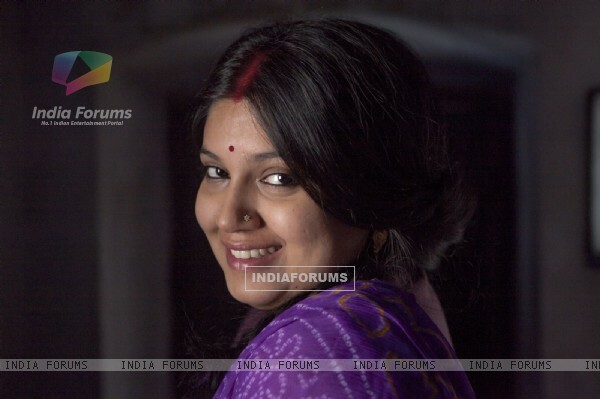 In fact they called Bhumi to congratulate her for Dum Laga Ke Haisha. They are happy for her and are looking forward to the film. The trailer of the film has garnered a lot of appreciation for a different concept and Bhumi looks very promising. Dum Laga ke Haisha is slated to release on 27th February 2015.